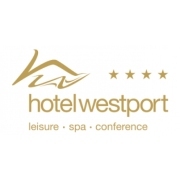 Hotel Westport is a family owned 4 Star Hotel perfectly positioned in the heart of Westport Town on the Wild Atlantic Way. 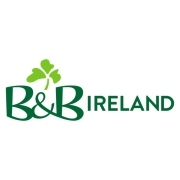 B&B Ireland have been successfully welcoming visitors from around the world for over 45 years. 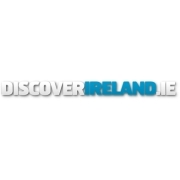 Discover Ireland is operated by Fáilte Ireland, the National Tourism Development Authority, and features comprehensive information and listings for Irish accommodation, activities, events, tourist attractions and Irish holiday special offers. 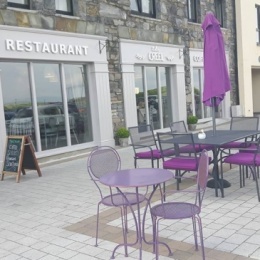 Situated in the heart of the bustling town of Westport County Mayo, the Mill Times Hotel is a boutique style hotel, with exceptional customer service standards. 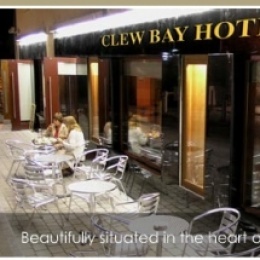 This independently run hotel is ideally located on Mill Street in the heart of this picturesque town. 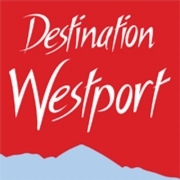 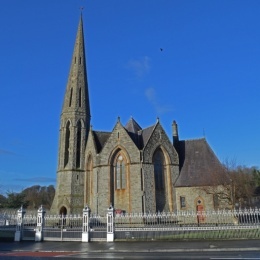 It is the perfect base to visit all the attractions that the Westport has on offer. 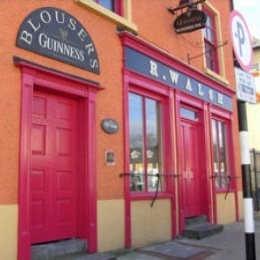 The unique hotel alternative on Westport’s Waterfront. 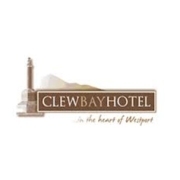 Set within a beautifully reconstructed 18th century cut stone mill, the award-winning four-star holiday apartments in Mayo provide the perfect holiday retreat.